Low vision devices are extremely advantageous for individuals, especially children and older patients, with low vision that do not benefit from conventional glasses or contact lenses. 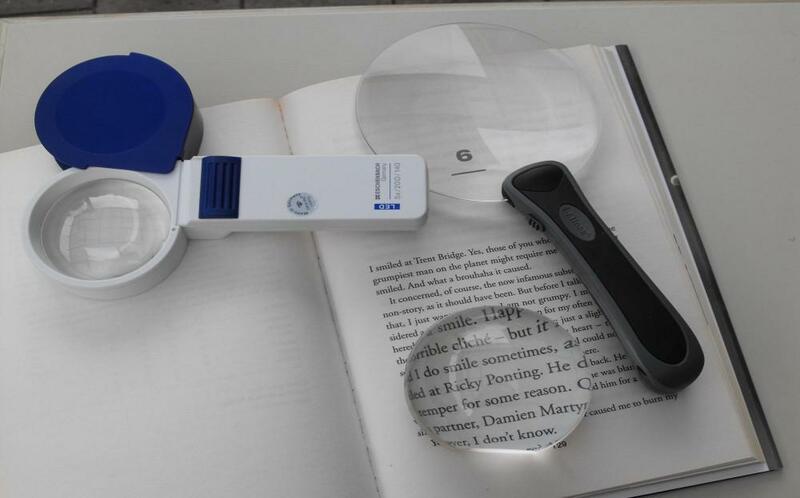 These low vision a devices are specifically designed to help with every day tasks, and are patient and task specific. The most commonly used low vision devices act as either telescopes that help view objects at a distance or as magnifiers, which are typically used for tasks performed at near. These devices give patients an opportunity to do activities such as reading and writing, which will undoubtedly help improve visual experience. Dr. Silani at Beverly Hills Optometry has extensive experience prescribing patient-specific low vision devices and will determine the best choice for his patients. Visit our website at http://www.bheyeguy.com to learn more about services offered at Beverly Hills Optometry and to schedule an appointment today.